Women entrepreneurs in the country say obtaining start-up financial capital is one of the main challenges faced by them, according to Caird research report released by the National Statistics Bureau (NSB) in May this year. The quantitative data analysis was collected from 363 businesswomen from Monggar, Samdrup Jongkhar, Gelegphu, Phuentshogling and Thimphu. 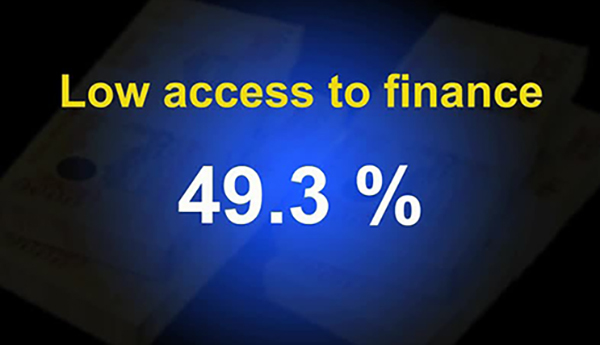 As per the report, 49.3 per cent of the respondents mentioned poor access to finance as one of the biggest challenges. High-interest rates, complex loan procedures, and collateral requirements, and loan not suitable to their needs are some of the factors that make availing business loans difficult. The report further states although micro and small businesswomen are in need of money to operate, innovate and expand their businesses, they do not prefer bank loans mainly because they are high risk-averse and also out of fear of defaulting on loans. As a result, a huge percentage of businesswomen have started businesses from their own savings. 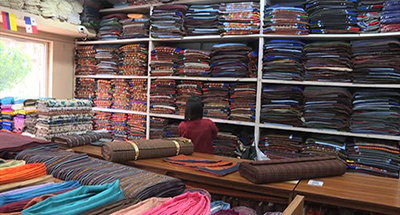 During the survey, Bhutanese businesswomen pointed out 30 different challenges they face. This includes lack of business space, skills, fear of failure and lack of education. The research was approached from the perspective that economic empowerment of women is essential for promoting their social and economic status. It aims to identify ways in which the government, donors, NGOs and private sectors can improve the prospects for women in business and entrepreneurship in the country.